Long after her film career ended, Hepburn went on to fund and work for the UNICEF humanitarian organization, and eventually became the Goodwill Ambassador for UNICEF. She was honored the Medal of Freedom from George H.W. Bush, while also receiving the Jean Hersholt Humanitarian Award. These were just a couple of awards and recognitions that Audrey Hepburn was awarded with for her efforts and hard work in UNICEF. However, despite all these prestigious awards and honors, Audrey Hepburn is only recognized in the media as a “pretty face.” Media decides to portray Audrey as one that lived a happy life, who gained success and wealth because of her looks. The media fails to include all of her amazing and remarkable accomplishments in her humanitarian career, simply for the sake of keeping her as a beautiful Hollywood icon. 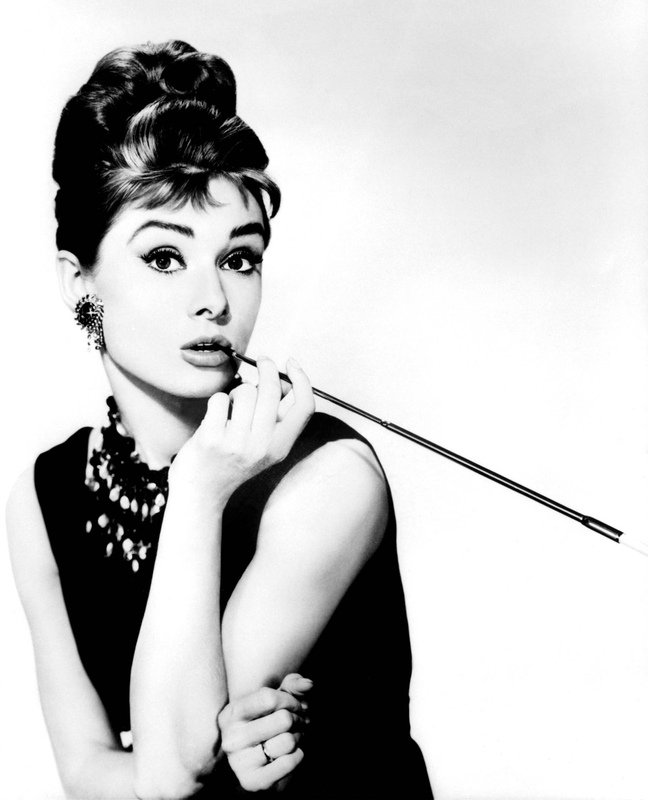 Audrey Hepburn’s portrayal in the media, although not necessarily untrue, is one major example of how media has the tendency to take history and “conveniently leave things out,” to make it seem different than it actually is. 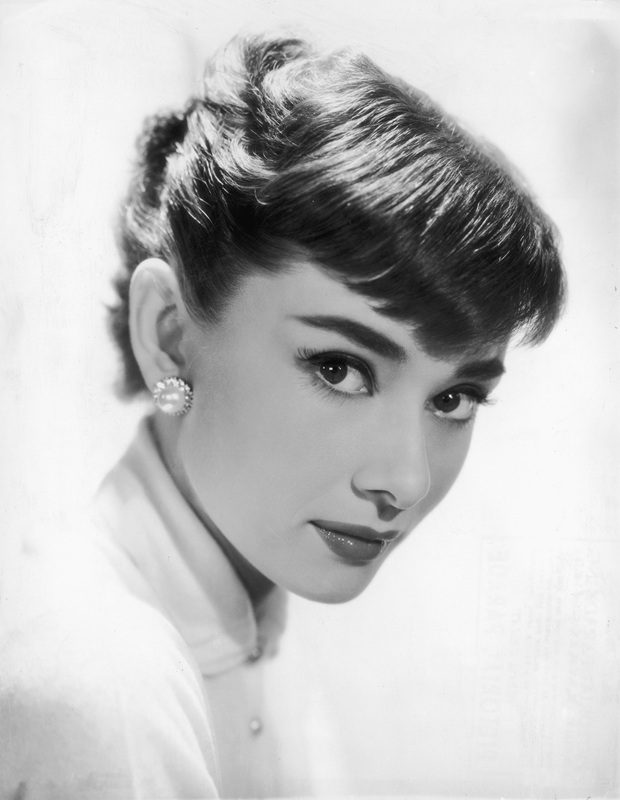 Yes, Audrey Hepburn was the hollywood icon of he 1950s and 60s, however the media does not attribute all of her humanitarian efforts after her career, simply because it wasn’t her image. Many people today who think of “Audrey Hepburn,” think of her role in “Breakfast at Tiffiany’s,” as they do not know about her post-career success in humanitarianism, all because of the media’s portrayal of her. Although it is easy to criticize the media now, media back then was completely different than it is today. 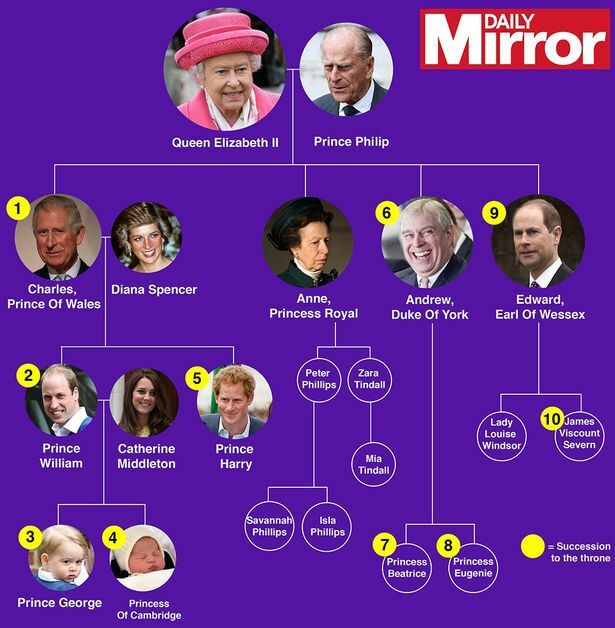 What is important to take from this example is that as a society, we ourselves must constantly question the media around us, and take a careful look at how it is portrayed/relayed to us. Audrey Hepburn was an amazing woman, with an incredible background, iconic filming career, and awe-inspiring humanitarian career, and she should be recognized for all aspects of her life, not just the “shiny” part. This week we’ve been talking a lot on feminism, and that in lecture the professor brought up the troubles that Mattel has been having with Barbie and her “unrealistic body” images. Today the toy company announced six new “sheros” – female heroins, because heroism has no gender, according to Yahoo news. This release of dolls includes many influential people, such as the director of Selma, Ava DuVernay, Kristen Chenoweth, Trisha Yearwood, Eva Chen, and Sydney “Mayhem” Keiser. 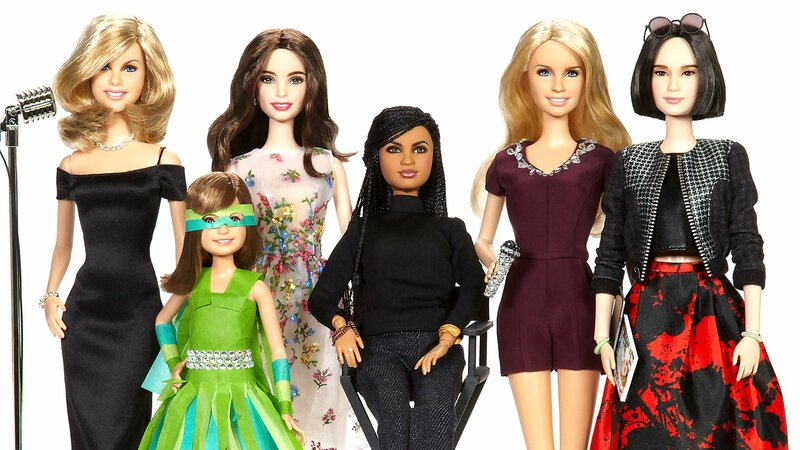 According to the Yahoo News article, the campaign was meant to “empower young girls to continue achieving anything they want, while also honoring and celebrating women who have surpassed expectations on their own volition.” I find it really interesting that Mattel took this route with their new Barbies because instead of being the iconic bombshell that Barbie was known for, they took her and made her into successful businesswomen who have made their living on their own. I also found it interesting that Mattel felt that they had to take this route because of the backlash that they have been getting. As a girl who grew up with barbies, 6 year old girls are not thinking about how skinny or successful Barbie is, they just care about playing and buying more Barbies with more clothes and accessories. Despite what the kids are thinking, or lack thereof, at least the parents will be happy(er) that Mattel is trying to portray a better picture for Barbie. Before US involvement, the French had colonial rule over Vietnam since the late 19th century. However, the French had a major threat to their rule, Ho Chi Minh, who became the North Vietnamese leader. It wasn’t until the French defeat at Dien Bein Phu in 1954 that the Geneva Accords divided Vietnam along the 17th parallel. The division lead to the creation of communist North Vietnam, supported by the Soviet Union and China, and South Vietnam, supported by the United States and other anti-communist allies. The United States felt that their involvement was crucial in preventing the spread of communism, and communist takeover in South Vietnam. They believed that if South Vietnam fell to communism, then many other countries would fall too. Eisenhower supported the anti-communist leader Diem, however no official elections were held in South Vietnam to appoint him “president,” therefore leading to the spread of communism in the South. Once John F. Kennedy was appointed president in 1961, he had to deal with the creation of the National Liberation Front (Vietcong) army in South Vietnam. 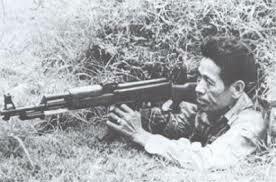 This Vietcong army was aided by the North, and fought a guerrilla war against the anti-communist forces. Guerrilla Warfare is a form of irregular warfare in which armed civilians use military tactics (ie. ambushes, sabotages, raids, hit and run tactics, and mobility) to fight a larger but less mobile military. Diem was assassinated in 1963, leaving the anti-communist party in pieces. And once Lindon B. Johnson became president, he took the reins, and didn’t want another China. He wanted to keep pressure in South Vietnam to defeat the Vietcong, and relied on air superiority to do so. They conducted search and destroy operations, including ground forces, artillery, and airstrikes. However, US involvement ended on August 15, 1973, and the war ended in April of 1975 as a result of the North Vietnamese capturing Saigon, the capital of South Vietnam. 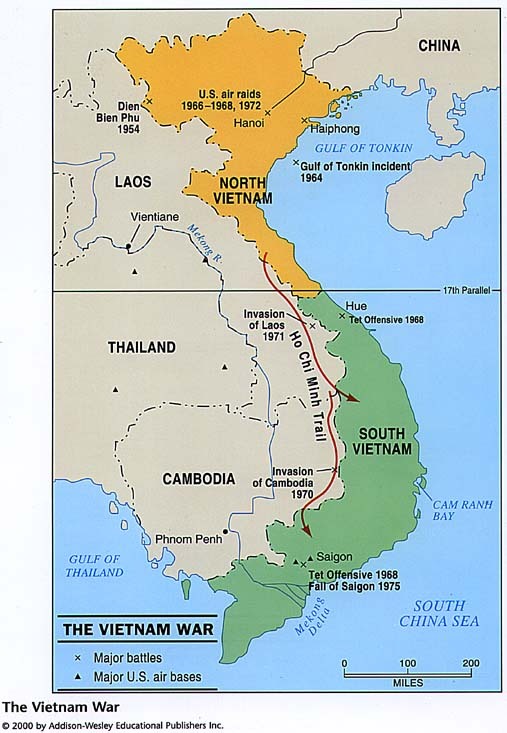 The North and South were reunified in 1976, becoming the Socialist Republic of Vietnam. The war had a huge human cost in terms of fatalities. Estimates of the number of Vietnamese civilians killed range from 800,000 t0 3.1 million. About 200,000-300,00 Cambodians, 20,000-200,000 Laotians, and 58,220 US service members died in the war. The “roaring 20’s” was a time for partying, excitement, and challenging the norm. As a result of this carelessness, the Great Depression was the result, leading to great poverty and deprivation across the nation. The Great Depression was sparked by the overindulgence of credit and the stock market crash of 1929. The economy was in such turmoil, that the average American lived in poverty, due to such high unemployment rates. It was President Roosevelt’s New Deal and variety of programs that got the American economy back on its feet. 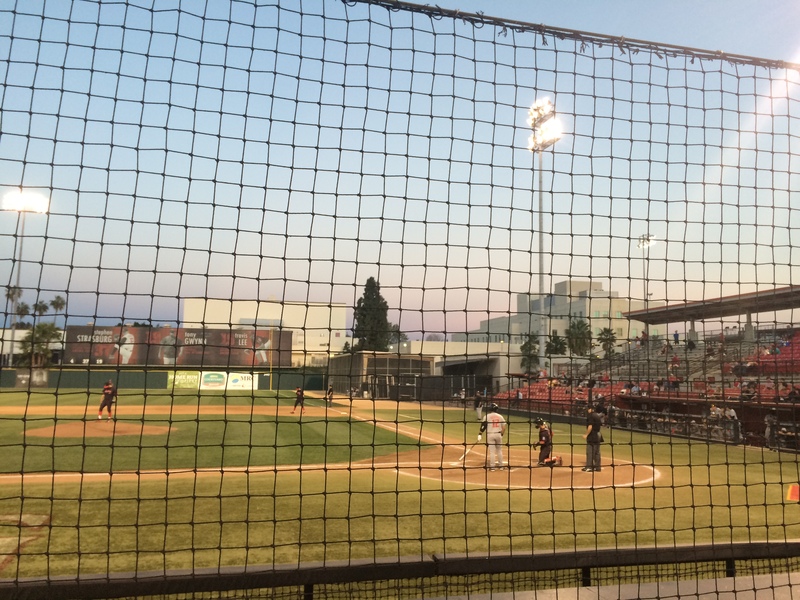 I was at an Aztecs baseball game when I thought about the history of baseball. There were many questions I had, and I wanted to know more about, so I researched and compared it to today. Baseball was introduced to the US in the early 18th century, that of which included rules from cricket and rounders, combining to make the game of baseball as we know it today. Baseball’s first professional team was founded in Cincinnati in 1869, whereas today there are 30 professional baseball teams. There have also been major advancements in the baseball community regarding racial segregation, and baseball was one of the first sports to desegregate, with the famous baseball player Jackie Robinson at the forefront. Baseball has a great history amongst the American people, making it one of the greatest pastimes in American culture. 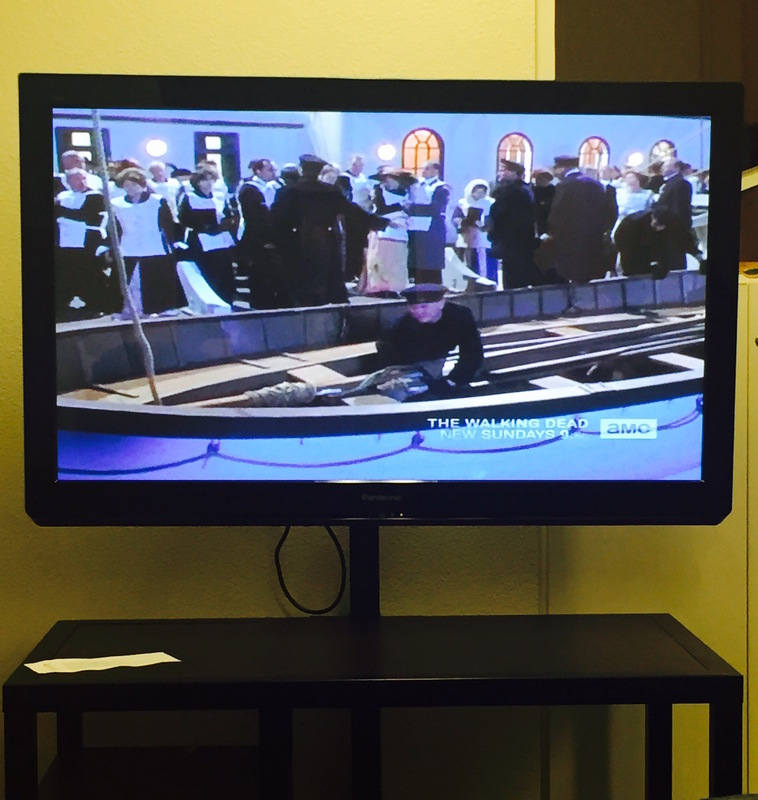 Last night I was watching the 1997 film “Titanic” and thought about how accurate this film may/may not be in the depiction of the actual sinking of this ship. Of course, some scenes were for the dramatic affect, however this movie gives the newer generations some insight to the emotions and history of this tragic event that happened over 100 years ago. This scene in particular struck me because this is where the crew were loading the rich women and children into the life boats, not even filling them up all the way, nor are they including the poor women and children. I was watching and questioning this crew’s tactics and noticed that it was these actions that led to more lives being lost that could’ve been saved. I realized that if it weren’t for these actions, the end results could’ve been completely different than the history that we know it today. I saw this monument walking to class one day, and realized how much history was contained in one small area. 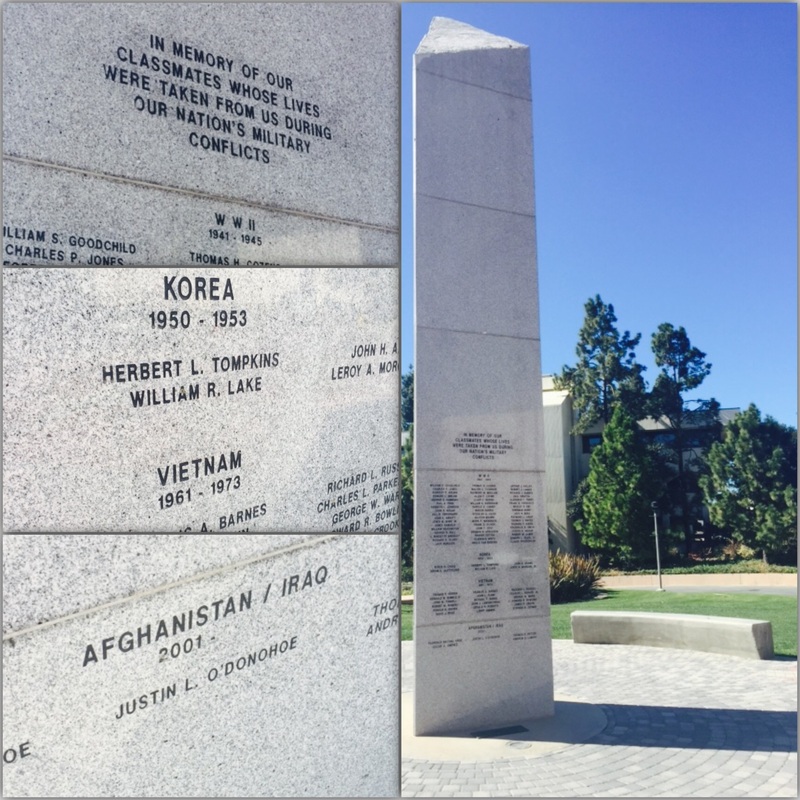 The monument is a memorial for the San Diego Sate University students whose lives were lost in the many wars over the 20th and early 21st century. The memorial monument also serves as a reminder of the wars and the history that corresponds with each. Most students just walk by this everyday, however if one were to stop and read it, one can reflect on the time periods and the history rooted within it.